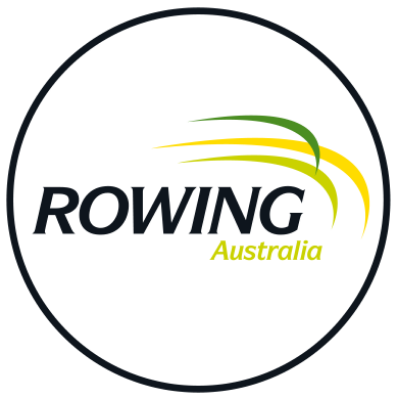 Talent pathway programs; Identify and develop talented athletes to create a pipeline of the best rowers for the National Training Centres. The programs also ensure Australia achieves the required number of medal potential athletes to represent our nation on the world-stage at junior and U23 level. Our current pathway program is missing an essential element; a national activity that provides education and access to school rowing program participants, who may aspire to be our next Olympic champions. 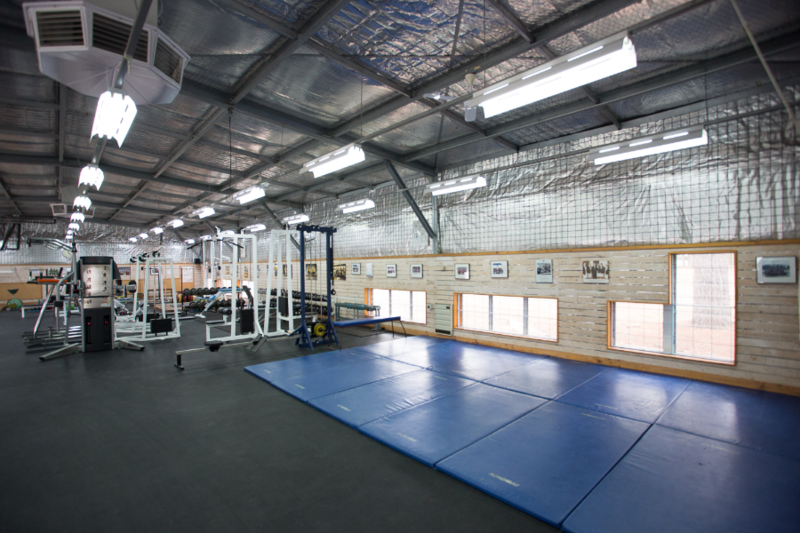 "The Draft Camps aim to increase the transition of our 'Future Champions' from what is a very extensive and competitive school rowing system into our pathways program. This will be critical to early identification and education about the exciting journey ahead." - Jaime Fernandez, Deputy Performance Director, Rowing Australia. 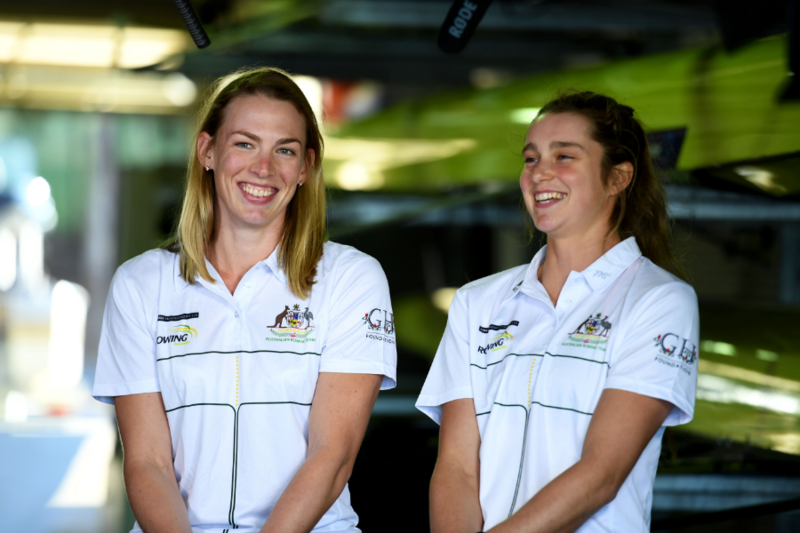 The cost of providing our under age rowers with opportunities to compete at an international level are significant. 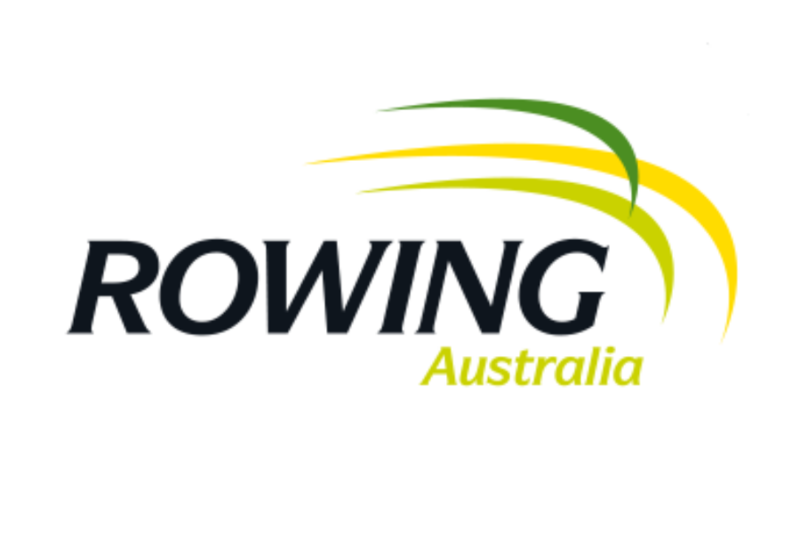 50% of ‘Seat Fees’ are paid by Rowing Australia and the remainder is paid by the athletes and their families, burdening each rower with an $8,000 per year cost. This cost prohibits many rowers from continuing to compete at the highest levels.